A little birdy told me that... 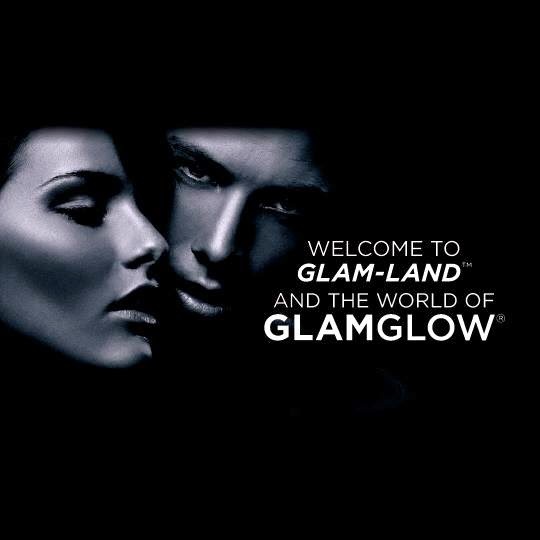 The most popular skincare brand in the world, GlamGlow is now available in Malaysia! Following up to my previous announcement about the launch of GlamGlow Hollywood in Malaysia, I was fortunate enough to be one of the selected Caterpillars to join in Chapter 12 of the Caterpillar Project and review this much-raved about mask from Hollywood! Thank you Butterfly Project! Even the 15g sample is so glamourously packaged in a suave black & silver tube. Sadly, the words on the front were a little faded already when I got it. This is how the normal 50g tub of GlamGlow YouthMud looks like. Super classy, it totally reminds me of the red carpet and the fabulous Hollywood celeb life. GlamGlow was originally designed for professional backstage uses in Hollywood to prep the stars to be camera-ready in an instant! In 2011, it became and instant hit when it became available to consumers worldwide. GlamGlow uses a groundbreaking patent-pending and proprietary time-release TEAOXI technology to deliver the freshest ingredients into the mud via real tea leaves. No wonder GlamGlow is well-known for its fast-acting results and innovative mask technology! GlamGlow YouthMud Tinglexfoliate Treatment was designed as a 10-minute "facial-in-a-jar" using a mud base from South of France Mediterannean Sea - home to beautiful Cannes, St. Tropez and Monaco. GlamGlow's moisturising synthesis is suitable for both men and women. It also provides gentle resurfacing exfoliation to help leave skin softer, smoother and brighter. Get Glam-tastic, photo-ready skin in just 10 minutes! The TEAOXI technology helps to deliver Super-Squalene, EGCG Anti-Oxidant and Polyphenol directly into the mud via the tea leaves. TEAOXI is the magic behind the revolutionary anti-aging and anti-wrinkle results! I've always wanted to try out mud masks. This mask is definitely not for the faint-hearted if you can't bear the colour and texture.. 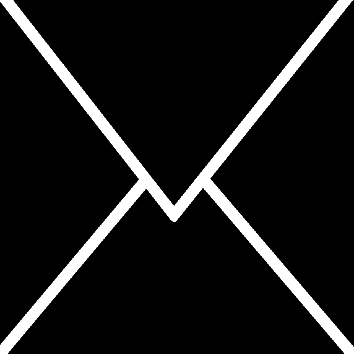 I have to warn you though, this post has 'graphical' content with many close-ups, so please bear with me! It is recommended to use a spatula when applying it on your face for hygiene purposes, but over here I shall just use my fingers. A reminder is to be quick because the mask dries REALLY fast! Remember to seal the tube tightly after use as the mask will harden. Upon application, it's a greenish-greyish kinda colour. I bet if I used this in a forest I'd blend right in, perfect camouflage :D I only applied a thin layer here. It's cold, wet and has a sandy texture. Spot the black debris? Those are actual green tea leaves for even more goodness and acts as an exfoliant! There is a soothing, subtle tea scent which I adore! Doesn't smell gross at all.. It was a challenge trying to capture the images as the mask hardens fast, but I did the best I could to demonstrate to you just how easy it is to get glamorous skin with GlamGlow! The mask hardens really fast, no joke! By the 2nd minute, the mask had already harden at the edges of my face and around my lips. By the 5th minute, the mask was already 50% hardened, except for my cheek area. I would suggest concentrating on frequent problem areas such as the nose, chin and forehead area. I realised, these areas are also the ones that dries the fastest. By the 10th minute, the mask had completely dried! My face felt so stiff I could hardly smile. When it dries, it will leave some little bumps on the face. Notice that the mask turns white-ish when it dries. I can see the little clogged up pores on my nose and cheeks, so gross! >< It also cracked up around the edges, indicating that it's done and ready to be washed off! Don't believe me? 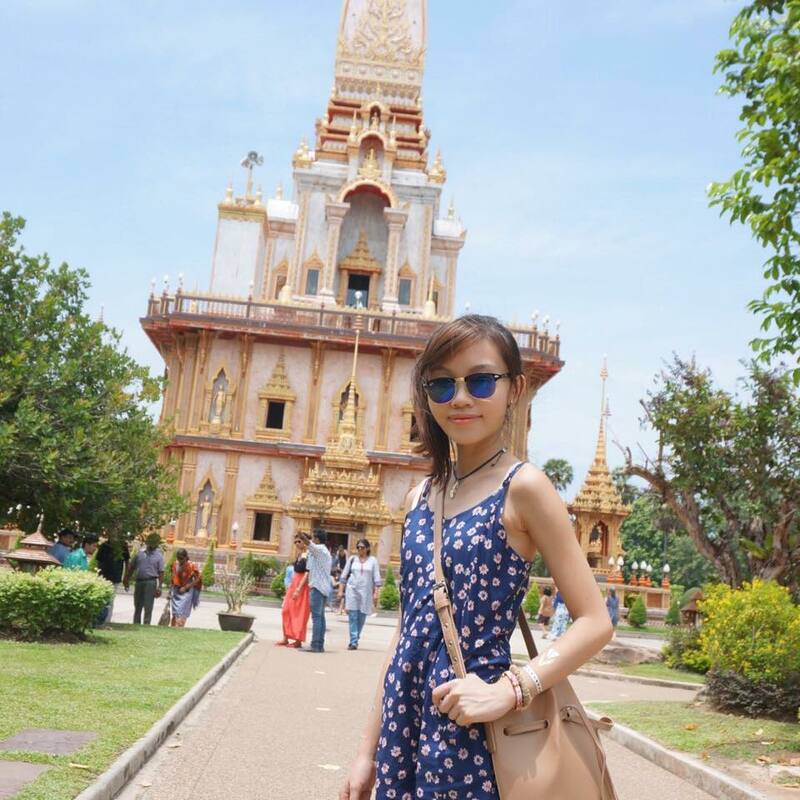 Check out my before and after photos for living proof! I was hoping that the product would minimise my pores, but it seemed like the result is not so drastic. Sadly, t did get rid of my blackheads and whiteheads significantly. However, the exfoliation process is not gentle as claimed. As I have sensitive skin, the washing process is a little painful for me what with the mud and tea leaves scraping against my skin, hence leaving behind some redness. The most obvious results is from the area under my lower lip. The whiteheads seems to have completely disappeared. I couldn't believe my eyes! 10 minutes or LESS is all you need to be red-carpet ready! I had higher expectations for instant results. I guess this isn't a miracle cure... But it's close to it! I love GlamGlow so much as it works much better than other masks or creams that I've tried. It's the perfect skincare you need when you're in a rush to get ready for a big event. It's a pity the sample size is so small, I could only use it twice! :( My dull skin has become much brighter and smoother with just one use, imagine if I use it continuosly! 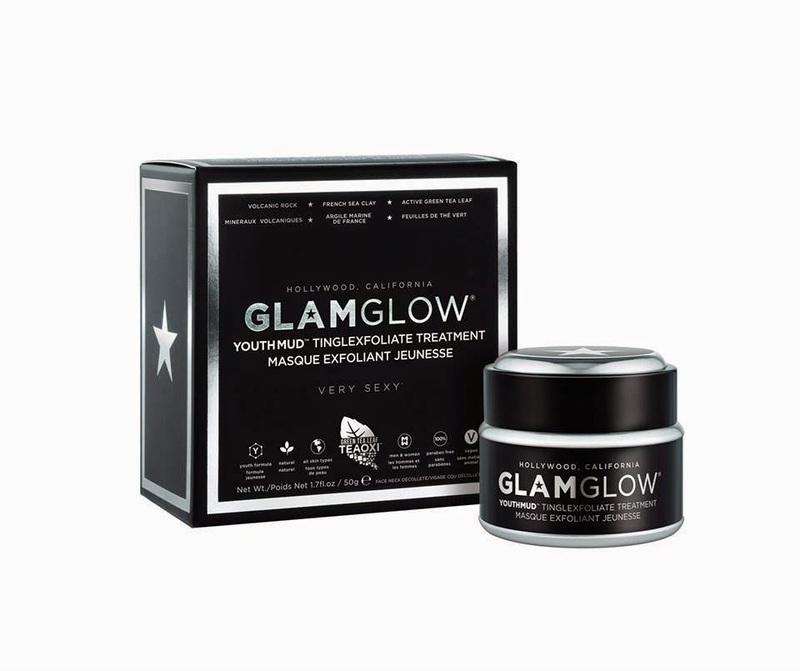 It is recommended to use GlamGlow YouthMud at least twice a week. Price-wise, GlamGlow YouthMud costs RM 240 for 50g.. My wallet will bleed, but for the results, it is definitely worth it! For more information or to purchase this awesome product, you can find it on Sephora's website HERE. Don't forget to get more information from GlamGlow's website and follow The Butterfly Project - Beauty Bloggers for the latest updates! 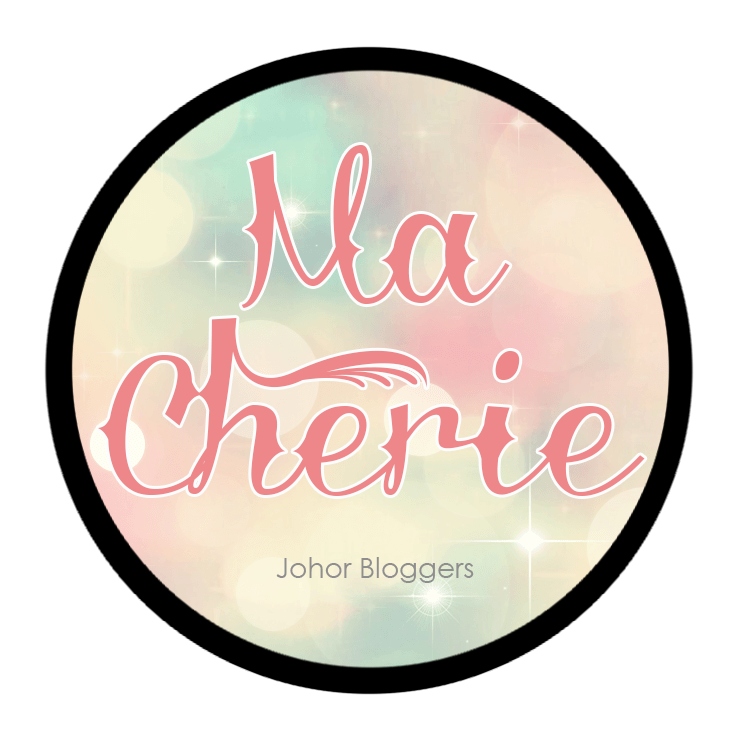 Disclaimer: Even though the product was sponsored, the review is based on my honest personal thoughts, experiences and preference after trying out the product. Effects may vary depending on individual skin condition, usage frequency, personal lifestyle and other factors. a bit scary wey haha! Yea ikr! But the results is satisfying! agree. after 10 min using the mask, please don't meet anyone. It is be too scary for other. Its effect on chin area is quite obvious! :D Quite promising leh!